This week’s #MinasHouse podcast is mainly about Made In America. 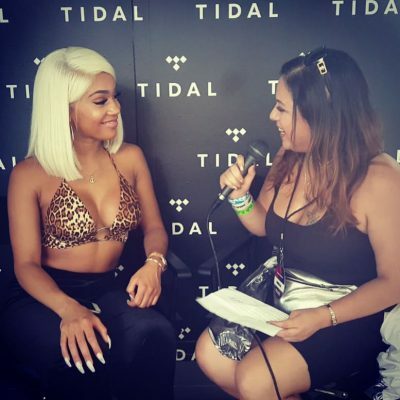 Host, Mina SayWhat, shares her thoughts with her co-host Sherlock Homeboi on Nicki Minaj’s performance at the 2 day festival and lists her top 3 performers. The two also talk about Power’s penultimate episode and the topic this week is ” What is the most embarrassing thing your parents found/caught you doing in your room?” Mina also interviewed bay rapper Saweetie during Made In America. Listen to their talk below. 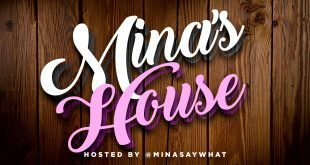 Thanks for listening and follow the podcast socially @MinasHousePod !